Going into the details of the incident, a football coach and 12 students went to the caves. As the caves flooded with ceaseless rains after they entered the caves, they remained stuck inside. 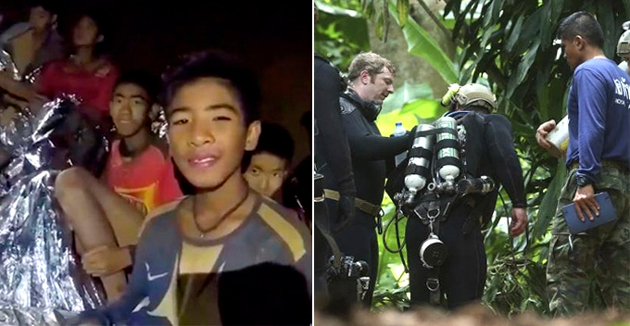 Five Thai swimmers and thirteen foreign rescue specialists took part in the rescue mission for the victims. It is known that a Navy Seal lost its life in the process of the rescue operation.